Friends of the River is hiring an entry-level, full-time position doing outreach, policy organizing, and some operations and development work. Please feel free to share and forward. The salary range to start is in the mid-to-upper $20k range. This position is focused on organizing activities, events and campaigns for Friends of the River’s (FOR) policy programs while providing direct support to the Directors of Operations and Development. Based in our Sacramento office, this is a full-time position that will require some weekend and evening work. This is a great opportunity to join a motivated team working to promote the stewardship of California’s Rivers and gain valuable policy advocacy and non-profit work experience. The ideal candidate will be a motivated individual who is a good communicator, resourceful, creative, and takes initiative to juggle multiple duties and get the job done. This individual will report to the Executive Director while working closely with, and also taking direction from, the Directors of Operations and Development. Salary will be commensurate with experience and qualifications. · Opinion Leader Rafting Trips over the summer. · Salmon Run for Rivers in the fall. · Tracking priority state and federal legislation, drafting and identifying co-signers for support/oppose letters, attending key hearings, and completing occasional leg drops. · Organizing in-district constituent meetings with state legislators on relevant policy. · California Rivers Day and the Paddle to the Capitol in May 2016. · Volunteer activities such as mailings, phone banking, data entry, and event organizing. · Other miscellaneous activities as time permits. - Enter gifts from mail and the website into membership database. - Reconcile and close gift batches in DonorPerfect database. - Prepare and deliver deposits to bank. - Prepare and deliver batch deposit paperwork to Development staff. - Process monthly sustainer pledges and Manage matching gift process. - Produce and mail thank you letters/receipts with personalized recognition of all gifts. - Maintain accurate files for financial records such as deposits and cash receipts. · Assist Operations Director in maintaining office space, supplies and equipment. · Answer and direct incoming calls and other public inquiries, and distribute the daily mail. · Complete bi-weekly accounts payable check run and maintain accounting files following FOR’s fiscal procedures. 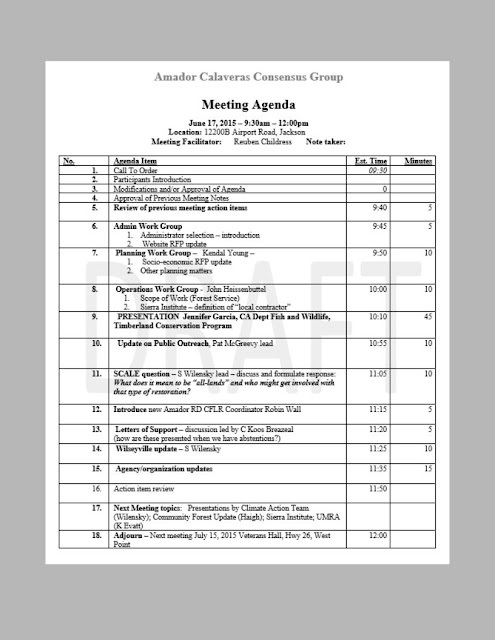 · Provide light administrative support to Executive Director as time permits. · Commitment to FOR’s mission and values. · Some professional work experience. · Self-organized, punctual, reliable, organized, and detail oriented, with impeccable integrity and the ability to find creative approaches to problem solving. · Familiarity with standard computer skill and ideally some database management and website management experience. · Ability to work effectively as part of team or individually as needed. · Bachelor’s degree desired, but not required. · Dedicated river advocates and activists. · Casual, but professional office atmosphere. · Occasional formal activities at fundraisers and legislative events. · Opportunity to go on staff and volunteer river outings. 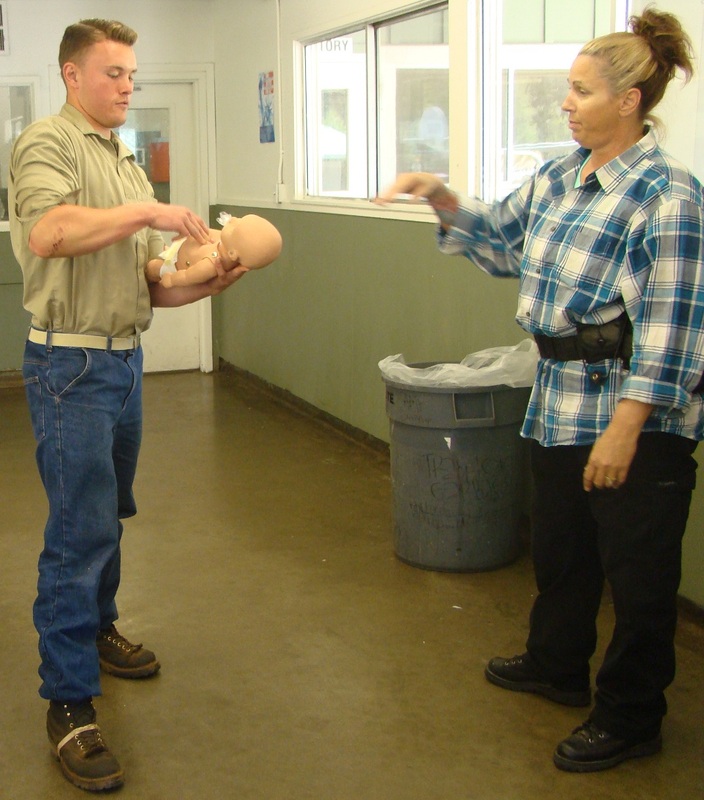 · Opportunity to take whitewater river guide training. · 2 weeks paid vacation to start, 3 weeks in year 2, and 4 weeks beginning in year 3. · 13 paid holidays and 12 sick days per year. Send cover letter and resume as soon as possible to info@friendsoftheriver.org or by fax to (916) 442-3396. FOR is an Equal Opportunity Employer. Based in Sacramento, Friends of the River is widely recognized as an authority on the impacts of dams, industrial and agricultural operations and land use policy on rivers and riparian habitat. FOR was founded in 1973 during the struggle to save the Stanislaus River from being destroyed by the construction of New Melones Dam. FOR went on to become California's only statewide river conservation group, dedicated to preserving, protecting, and restoring California's rivers and their watersheds. 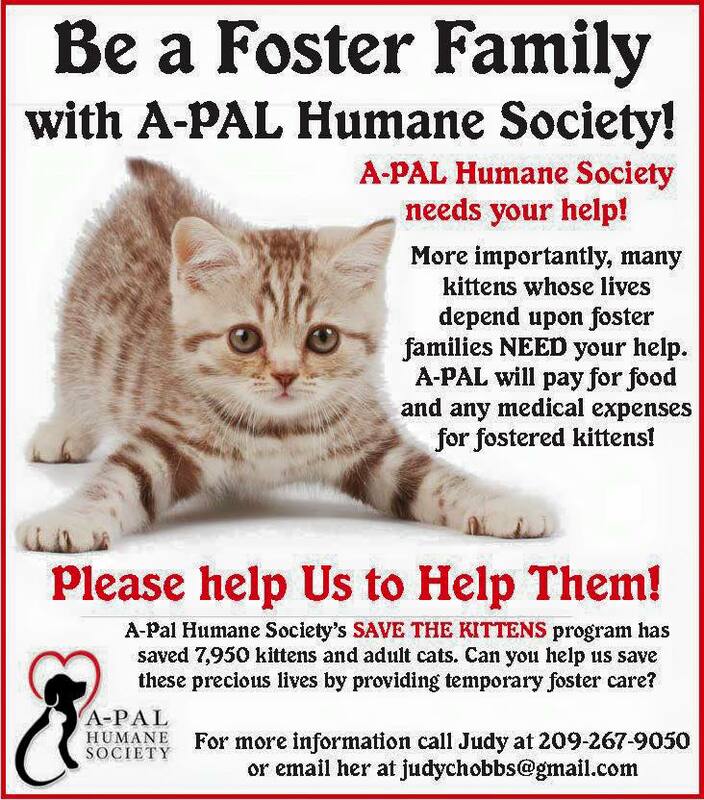 Today, FOR has five full-time staff, two contractors, a cadre of volunteers and a robust membership. FOR has a long list of accomplishments that includes permanently protecting more than 2,000 river miles as Wild & Scenic rivers, repeatedly defeating federal legislation to build Auburn dam on the American River, and convincing Congress to authorize an environmentally protective flood control project for Sacramento in 2003. FOR achieves these goals through public outreach, grassroots organizing, and expert advocacy to influence public policy. FOR also supports a vibrant volunteer rafting program which connects hundreds of people to rivers, and introduces inner city youth to boating. When has it ever been easy to secure funding for rural communities? Is there a way to level the playing field so rural nonprofits as well as small towns and counties/boroughs can compete for both government and private sector grants? What are the other options for financially supporting a rural project whether you are a nonprofit or local government? Are collaborative efforts worth the effort? And, of course the biggest question: Who is funding rural America? 3. After you register you will receive instructions on how to participate in the webinar. If you do not receive the how to participate email within 48 hours of registering, please email us or call 1-877-784-7268. GrantStation does not refund registration fees. Fees may be applied to any webinar scheduled within 30 days. $89.00 - One person can view the webinar on one computer, the audio portion is streaming audio through your computer speakers. $150.00 - Group Rate (between two and ten people). Participants can log in from different locations and/or devices. Streaming audio is through the computer speakers. One designated person should register for the entire group. in multiple charges, which we don't want any more than you do! Questions or problems? Call 1-877-784-7268 toll free. Sgt. 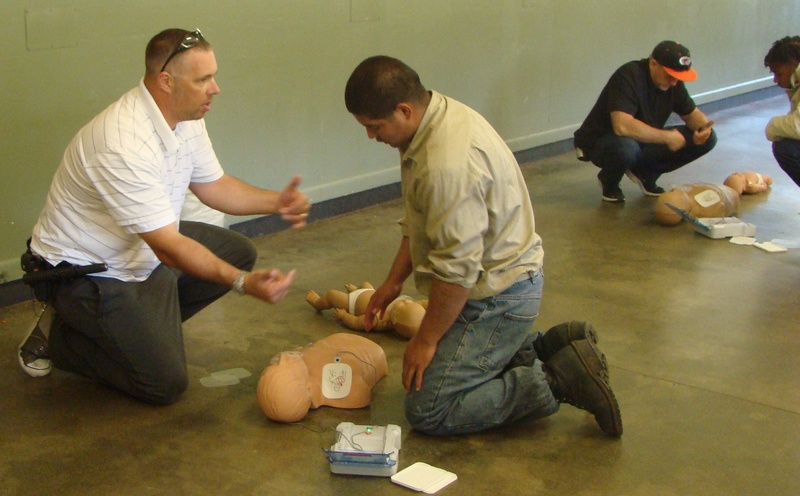 Denise McGhee and a team of trainers from the Stockton Training Center spent the day at Pine Grove Youth Conservation Camp providing CPR/First Aid Training and Certification for all youth at Pine Grove Youth Conservation Camp. This training provided every young man the opportunity to become qualified to help others in an emergency situation, whether at home with family, on a work project or in the back country fighting a fire. These young men on the Fire Crews will be able to respond appropriately and act intelligently to the situation. 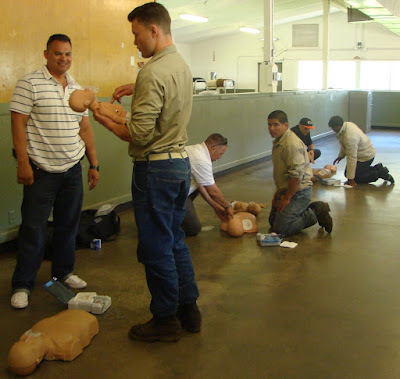 Additionally, while hiking in hook line order, they will be able to recognize symptoms of, and respond to, situations that can arise such as, Heat Exhaustion or Heat Stroke. Many of our young fire fighters have expressed the desire to pursue a career in firefighting. 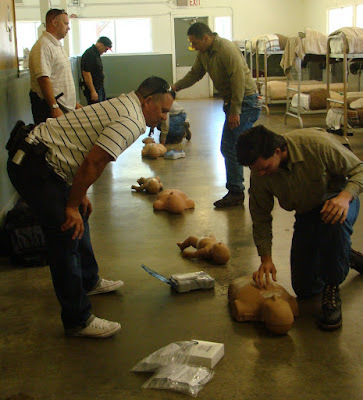 One of the requirements is to be CPR/First Aid certified and with this 2 year certification they have an advantage both professionally and personally. Experiences and opportunities such as CPR/First Aid training builds confidence, self-esteem, and responsible men. 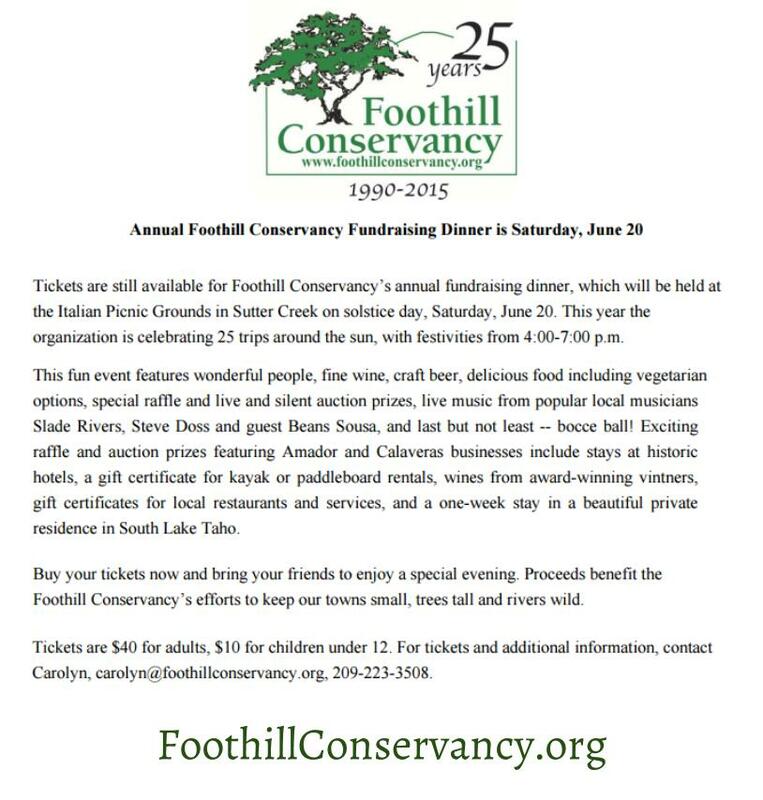 THE FOOTHILL CONSERVANCY’S ANNUAL FUNDRAISING DINNER will be held at the Italian Picnic Grounds in Sutter Creek on Saturday, June 20, from 4:00-7:00 p.m. Great food, music by Slade Rivers and exciting raffle/auction items. Tickets are $40 adults, $10 children under 12. See www.foothillconservancy.org for information, or contact Carolyn, carolyn@foothillconservancy.org, 209-223-3508. The Amador STARS serve cancer patients in our community at no charge to the patients for transportation, wigs, scarves and support services. This is possible due to fundraising efforts. 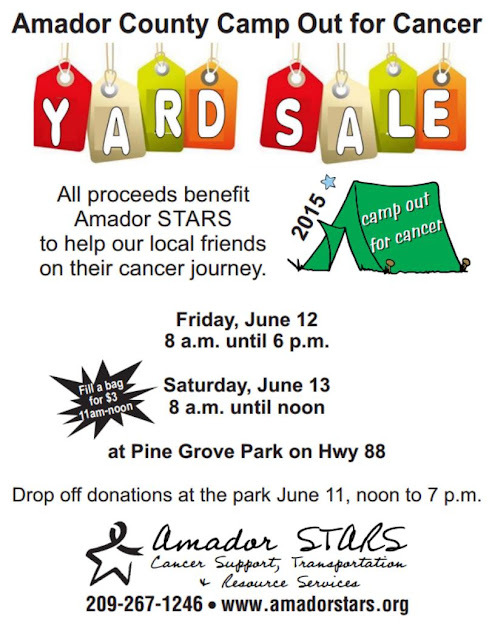 If you are spring cleaning please remember the Amador STARS! 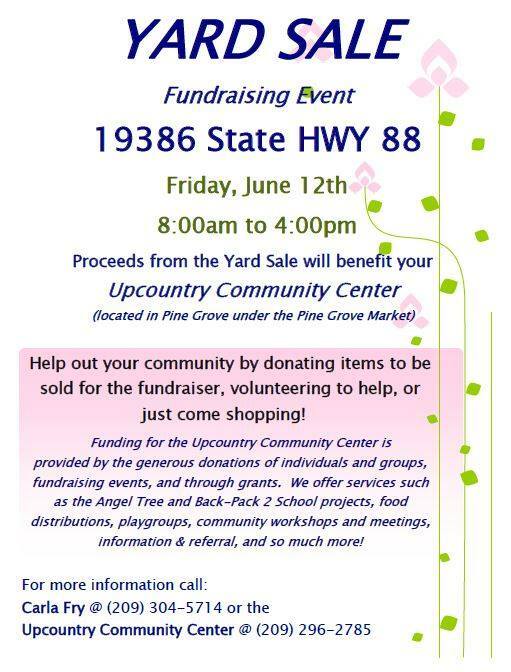 Please save items for our annual yard sale in June. 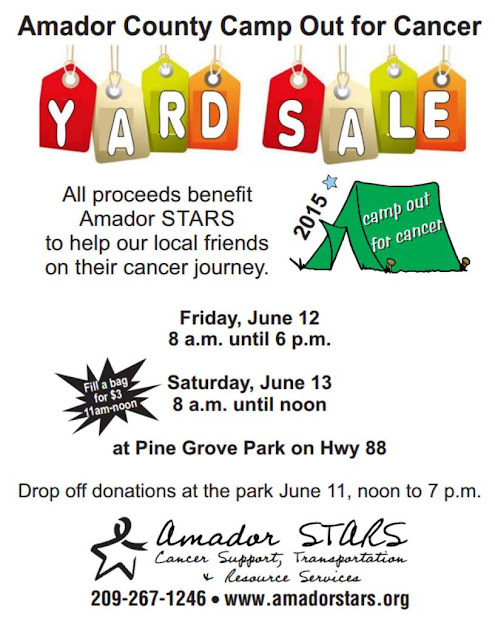 Items can be dropped off at the park on June 11th. We are giving you early notice, with the hope you will support our efforts to take care of our friends and neighbors on the cancer journey. 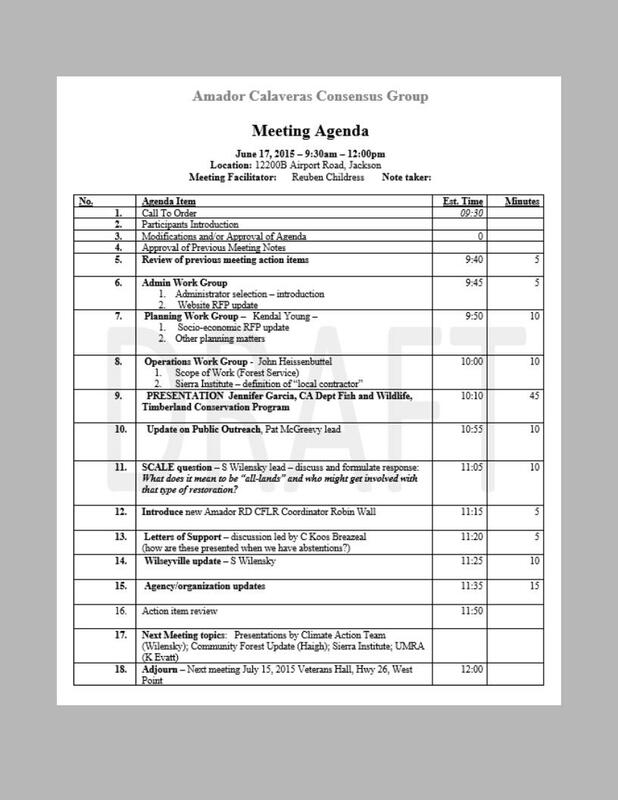 Please find attached (below) a RFP for website design for the Amador Calaveras Consensus Group (ACCG). We are reaching out to web design companies based in Tuolumne, Calaveras, or Amador counties. Deadline for proposal submission is June 15th. Please email me if you have any questions, or to submit your proposal. Thank you! viewports; i.e. desktop, tablet, mobile, etc. businesses, and members of the interested public. no more than $2,500 for the project. a. Proposals from qualified consultants must be received by June 15, 2015. All pages need breadcrumbs to aid navigation. Site needs to be IE compatible as well as functional in other browsers. Should meet basic web accessibility standards.